Greenacres. 3/2 with a 1 car garage with storage area. Indoor laundry. Screen porch. Storage building. Newer roof. Partially fenced yard. Needs work - will not qualify for FHA/VA/USDA financing. Sold As Is. 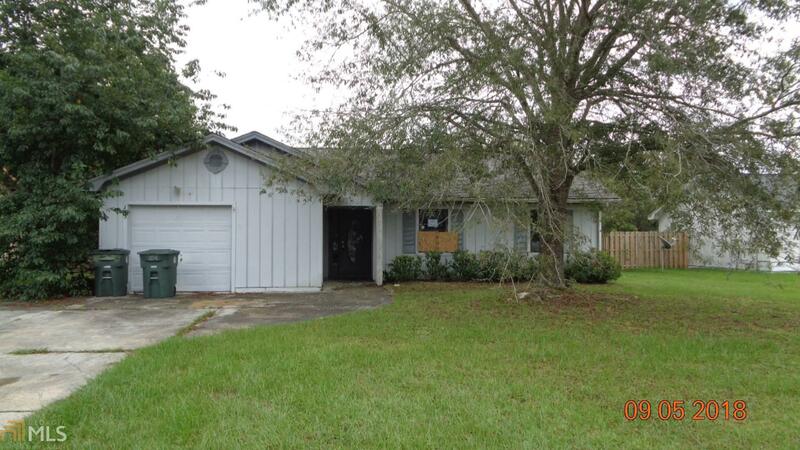 Prior to seller receipt and approval of the full title package from foreclosure, title to the property will be conveyed via a quit claim deed. Proof of funds or pre-approval letter dated within the past 30 days required with all offers. This property may qualify for Seller Financing (Vendee). Directions: Boone St. Extension To Greentree Drive. 1st Greenacres Entrance - First Street On Left Is Greenacre Circle North. House Is 2nd On The Right.